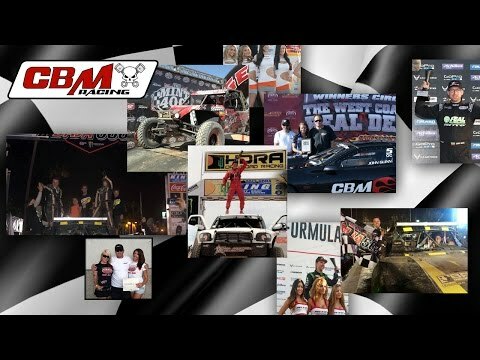 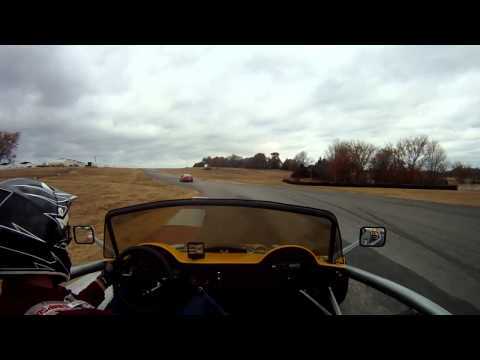 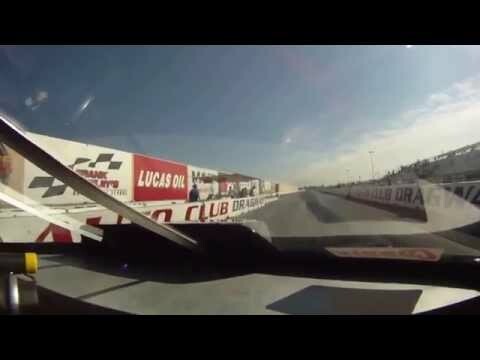 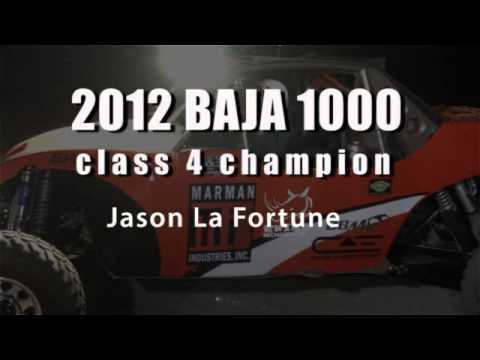 CBM Motorsports | Racing Video`s Featuring CBM Motorsports LS Racing Engines. 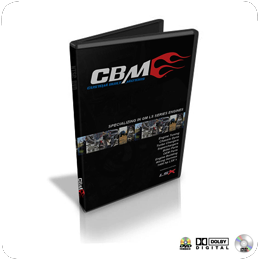 CBM Racing Action. 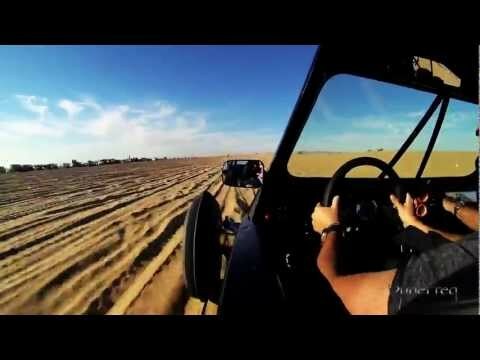 Off Road, Drag Racing, Drifting and Auto Cross. 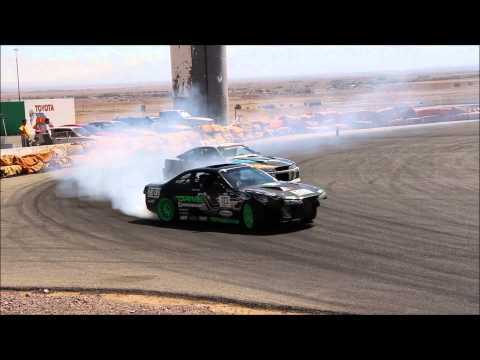 CBM Motorsports™, ARK Performance, Odi Bakchis Formula Drift 2015 r1. 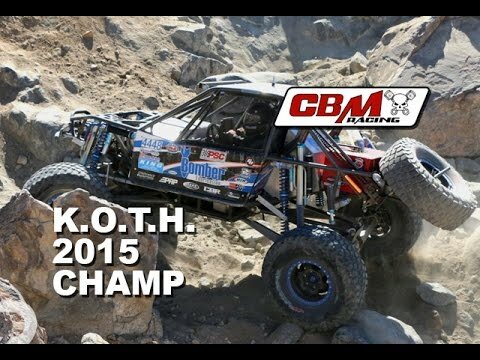 Battle at Primm CBM Motorsports™ Clarence Cleary. 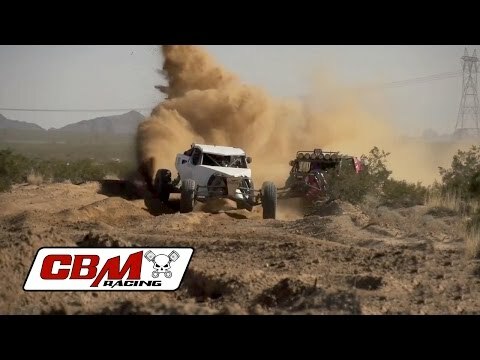 PSCA Record Breaker Nationals CBM Motorsports™ 425 LS3. 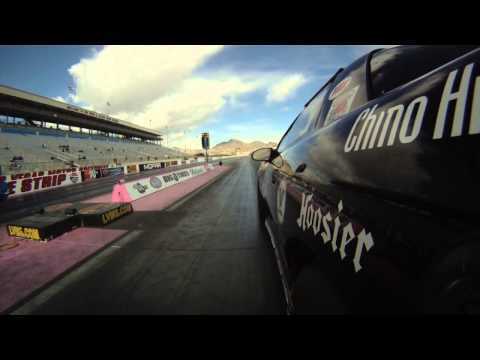 Odi Bakchis tests his new CBM Motorsports™ LS2 at Willow Springs. 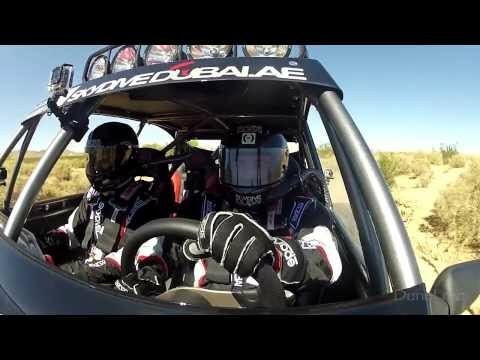 Skydive Dubai CBM SCU Rally Car Testing. 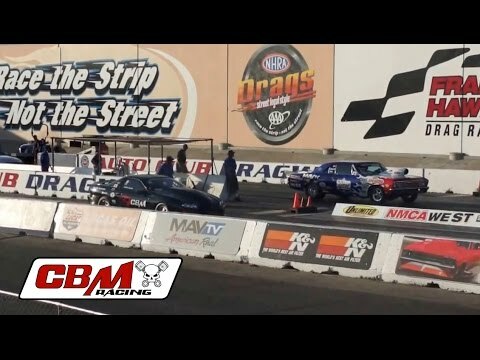 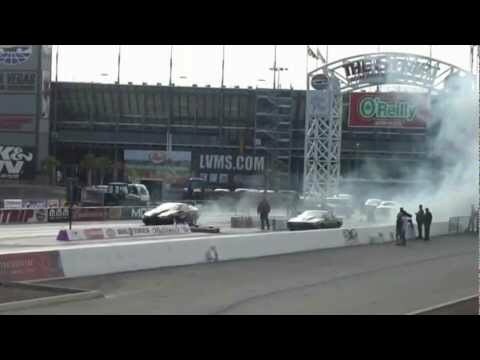 NMCA West 2014 World Street Finals Open Comp E1-4. 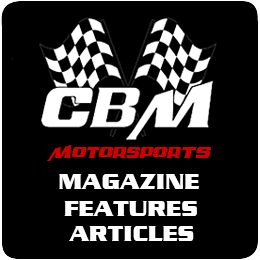 CBM Motorsports™ Turbo Charged 402 Jaguar XJ Sleeper. 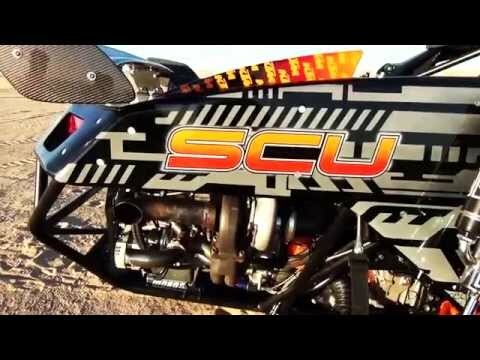 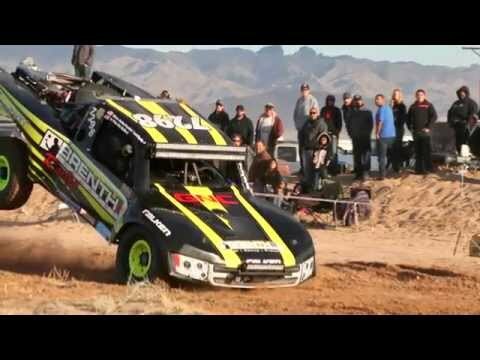 CBM Motorsports™ Twin Turbocharged 454 Warhawk LSX at Glamis.